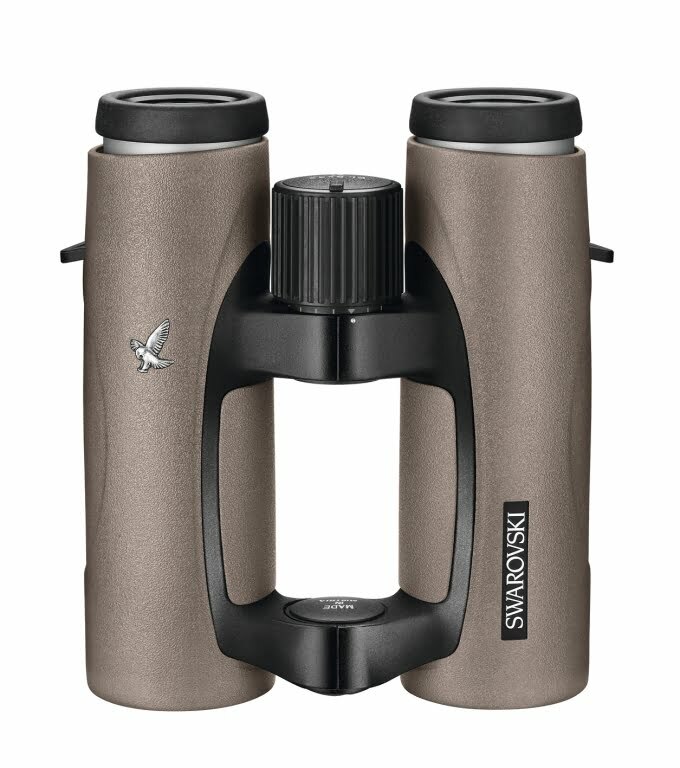 SWAROVSKI OPTIK’s EL Swarovion range of binoculars represent the pinnacle of optical performance, and are widely acknowledged as being among the best binoculars that birders and wildlife enthusiasts can buy. Now the Austrian manufacturer is introducing a brand new lightweight model to it’s flagship Swarovision lineup with the new EL 32 Swarovision. The compact binoculars share all the class leading features of their larger EL 42 Swarovision and EL50 Swarovision cousins — like HD optics for exceptional colour fidelity, sharpness and contrast; Swarovski’s industry-leading coatings and the much lauded EL ergonomics — but in a more compact, and crucially, lightweight package. The 8x and 10x EL 32 Swarovision binoculars will be available for sale from 01 May 2012 from specialist optics dealers, in either green or sand-brown.